How can you not love an album with a cover as iconic as this? 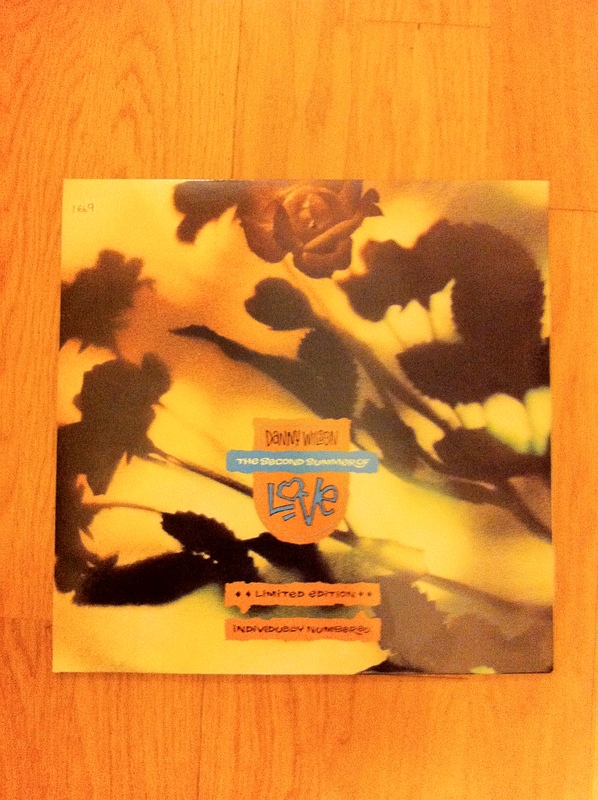 Introspective was the first Pet Shops Boys album (and 25 years later still one of the few) not to feature one of them in some shape or form on the cover, indicating that this was an altogether different proposition. And it was. Consisting of only 6 tracks it initially feels more like an EP, although as each track weighs in at at least 6 minutes, there is still plenty to enjoy. 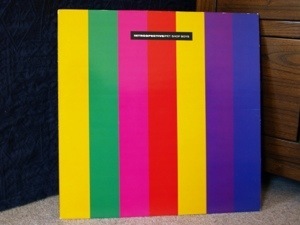 At the time, Neil Tennant marked Introspective as the end of their “Imperial Phase”, expressing disappointment when Domino Dancing, released shortly before the album, only charted at number seven while it’s two predecessors had managed to get to number one. In hindsight, he shouldn’t have worried, apparently Introspective is their second biggest selling album to date.